Newly renovated, professionally designed 3.1 bedroom home on large mature lot close to downtown Oakville. Over 3200 sq ft of total modern living space. 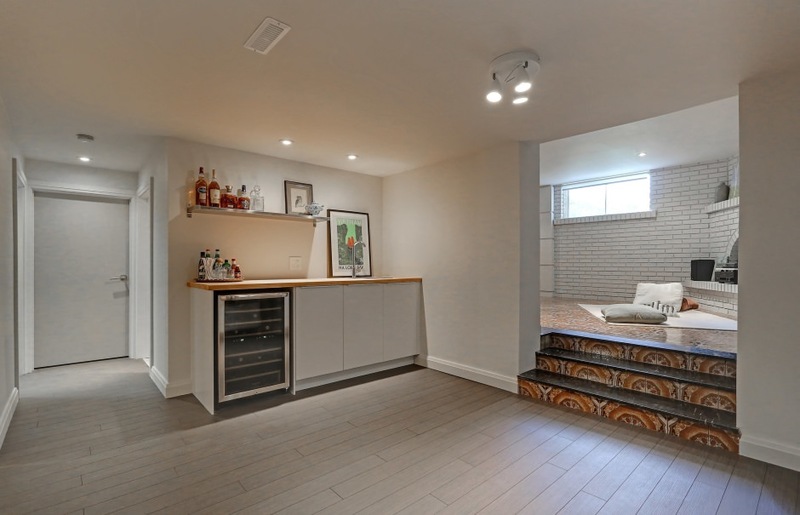 Main living area features open concept design, wide plank hardwood flooring, and gorgeous custom walnut and lacquered kitchen cabinetry topped with limestone counters. Marble tile and high end fixtures grace the home's modern bathrooms. The home's lower level boasts a cool entertaining space with look-out windows and wood burning fireplace. 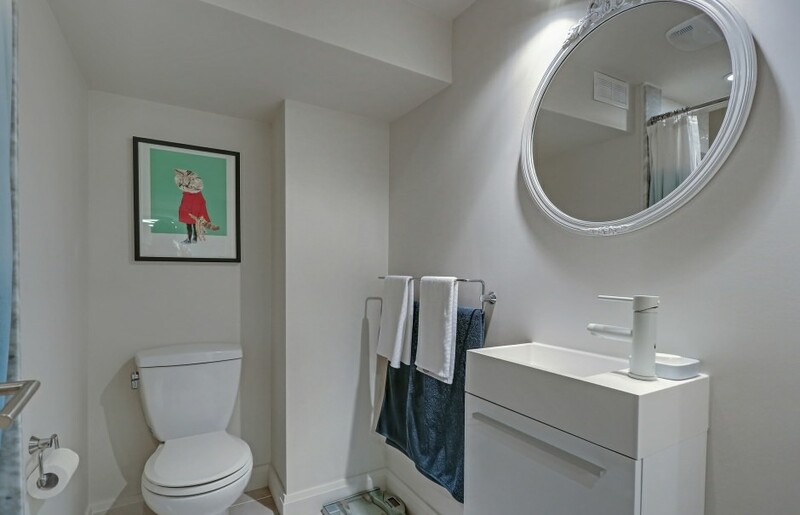 The laundry room is modern and bright with ample cabinet space and mosaic tile back splash. High end appliances throughout the home. No shortage of parking, the property has a double car garage and an extra long double driveway. 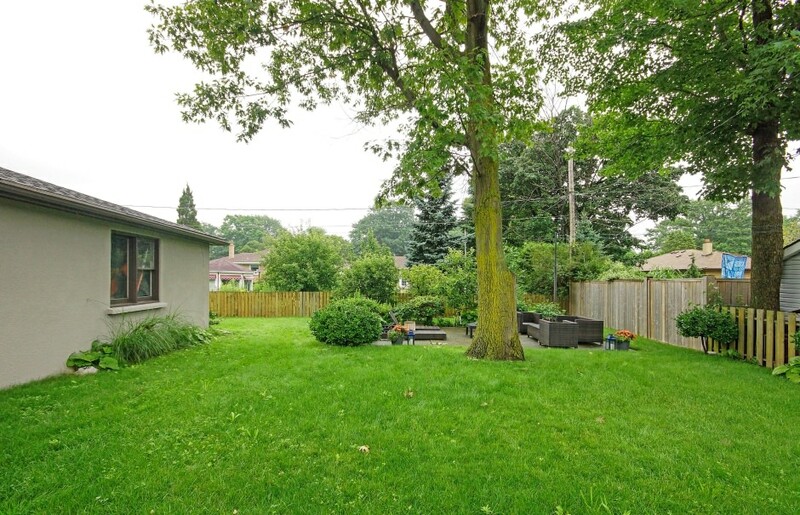 This large lot also features a modern concrete gathering area in the backyard, and plenty of mature trees and shrubs. Roof and furnace were both replaced in 2012. This home is move in ready! Close to many amenities and great restaurants.